On Friday 31st October, employees at Ontime Reports took part in Caketober to raise money for Forever Manchester. 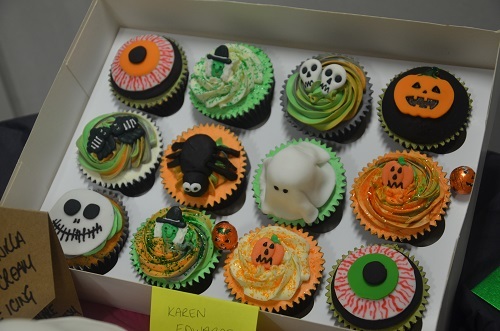 Caketober is a month long celebration of cakes and fancy dress where companies put on a bake sale and dress down day to raise funds for Forever Manchester. There were some fabulous and very tasty cakes produced by Ontime staff and the effort put in to them was outstanding. 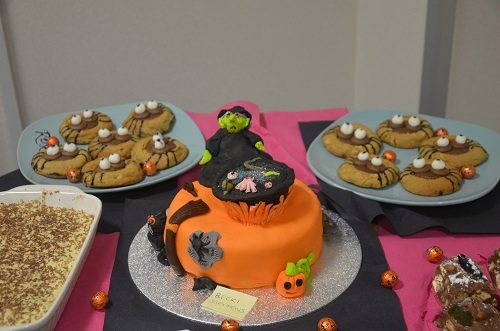 All of the cakes were judged and 1st prize was awarded to Rebecca Stevens for her wonderful witch cake and 2nd prize was awarded to Karen Edwards for her individually designed cupcakes.